Näkturnal is a female-owned agency that employs integrative marketing techniques to reach audiences in a compelling and proficient manner. While we specialize in targeting the trend setting and influencer markets, we are committed to ensuring our clients connect with their desired demographic, through strongly branded messages and viral techniques via online marketing, prolific promotional strategies, innovative sponsorship opportunities, and thought-provoking events. 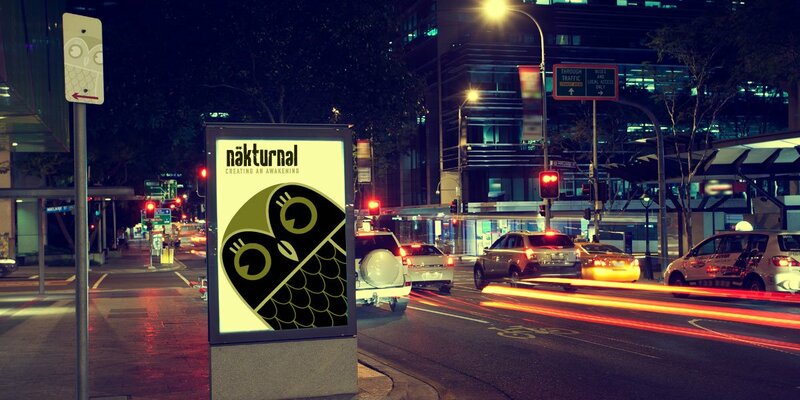 Näkturnal is in the business of creating a better world where companies, non-profits, artists, musicians, and activists achieve what they want and deserve. Whether this be a stage, an open mind, or an opportunity.